The Algarve is probably the best known region of Portugal. 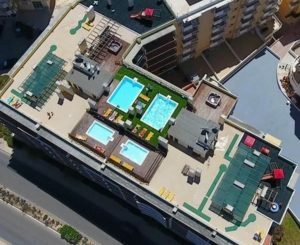 The international property investment world knows real estate in Algarve already for more than 40 years and the South of Portugal continues certainly a nice property hot spot for most of the investors worldwide. Definitely the Algarve has been the “public web site” or “show room” of Portugal for long years and continues to be. Coming back to properties in Algarve there are a few things to say. During the time that I lived in France (35 years ago) I used to go regularly on holidays to the Cote d`Azur. Already at that time everybody was complaining about the exhaustive prices of the properties and the live in general. 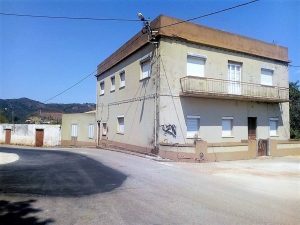 35 years later we can state that the properties there were getting more and more expensive and even worse – it is hard or even impossible to find a decent property near the coast below €350.000. 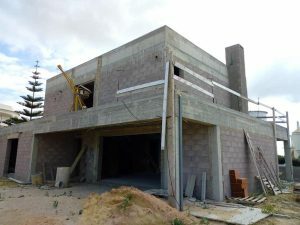 Well, the situation with real estate in Algarve is very similar. 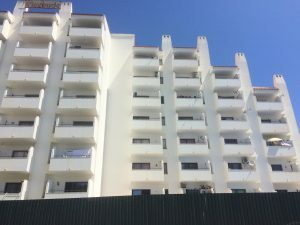 The Algarve has always been used to crises…crises were coming and crises were going but the Algarve property price falls were never very significant. The rule for this type of places is in Europe always the same: Unique prices for unique locations, no way to get a European property which includes features like “sun”, “high temperatures”, “beach”, “golf” and “sea views or sea proximity” at reduced prices at least not based on a medium and long term view. 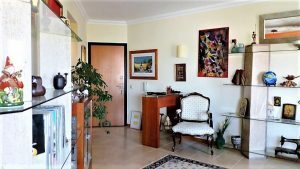 Real estate investment in Algarve will always be a classic in the overseas property world as the Algarve is still and will always be unique comparing to other regions of Portugal and also to other tourist hot spots worldwide. The climate is certainly one of the strongest points which the Algarve has to offer with a mild winter, warm spring and autumn and an incredible hot summer. The temperature of the sea is in the summer above 20º and the desired and necessary holiday feeling becomes always reality. The South of Portugal offers also a wide range of gastronomic specialties which are mostly based on seafood but offering also other type of culinary experiences coming from a very long gastronomic tradition and history. You will definitely always find something corresponding to your gastronomic preferences. Great investment for those who want to renovate it and turn it into housing for their own use, or for Local Accommodation business! 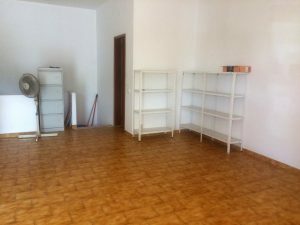 1 bedroom apartment in a 5-minute drive from Armação de Pêra beach! This contemporary villa is a 2-minute walk from Armação de Pera beach! With undrowned views of the pool of the condominium! 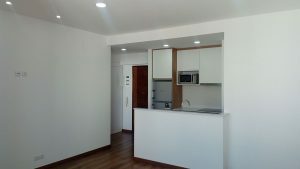 Apartment is situated in the centre of Albufeira! 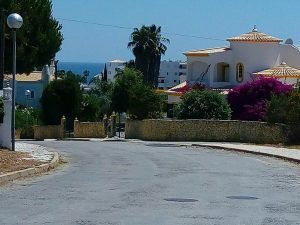 Commercial property only 1 minute walk from the beach of Oura in Algarve!